Swampbrat: Why do we need so much space? 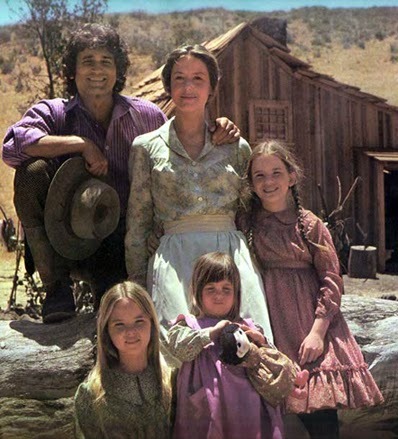 Two of my favorite TV shows growing up were "Little House on the Prairie" and "The Brady Bunch." In one show we had a family of 5+ people living in a one room cabin with a loft. The other has 6 kids sharing 2 bedrooms and 1 bathroom (...with no toilet. HA!) On LHotP you can see that anything they owned was a necessity. It was a big deal to have a doll or a jewelry box. Books were prized possessions. I LOVE this. LOVE it. When did more space and more things become the norm? When did more room and more stuff become happiness? It hasn't. Currently the home we are selling is 2566 square feet. It has 4 bedrooms, 2 1/2 bath, 2 living areas, a dining area, breakfast nook, and a nice sized backyard. The bedrooms are nicely sized as well. And all I can think is: We don't need all this room. I'm somewhat of a minimalist. I don't like to buy things we don't need. I don't like clutter. I decorate with things that are important to me. I'm really hard to shop for when it's my birthday or Mother's day because I truly do not like to add things to my home that I don't need. However, I live with 5 (sometimes 6 when my soldier is home!) other people who don't seem to hold the same philosophy... I'm not saying I want a log cabin with a loft, but in this home we can all spread out and not see each other at all, even when we're all home. I don't like that. Homes have gotten bigger and bigger over the years. Did you know the average American home in 1950 was 983 square feet? 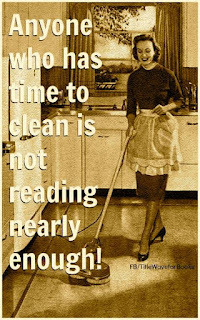 I found this cool pic on www.shrinkthatfootprint.com. The information is based on the census. Our home size in the US on average is almost 2200 square feet. From 983 sq ft to 2164. Yet, the family size average is shrinking.